Although you may be leaving the University, the Careers Service is still here to support you. You can continue to log in to MyFuture and access resources too. If you are not sure what you are doing next, it is not too late and we can help you weigh up your options. We can also help if you are worried that your results might not be as you expected. You can continue to log into your MyFuture account using your single sign-on until your account switches over to a graduate account. This happens when student records update their system. When the switch-over happens, an email will be sent to the non-University email address you provided on your SAMIS registration. If you have any trouble logging in, get in touch and we can help you regain access to your account. As a leaver of the University of Bath you are now part of the alumni network. Remember, the details held by alumni are completely separate to your MyFuture account. So if your contact details do change, make sure you update your Alumni account as well as your MyFuture details. Graduate Outcomes is the biggest UK annual social survey and captures the perspectives and current status of recent graduates. All graduates who complete a course from Bath will be asked to take part in the survey 15 months after they finish their studies. 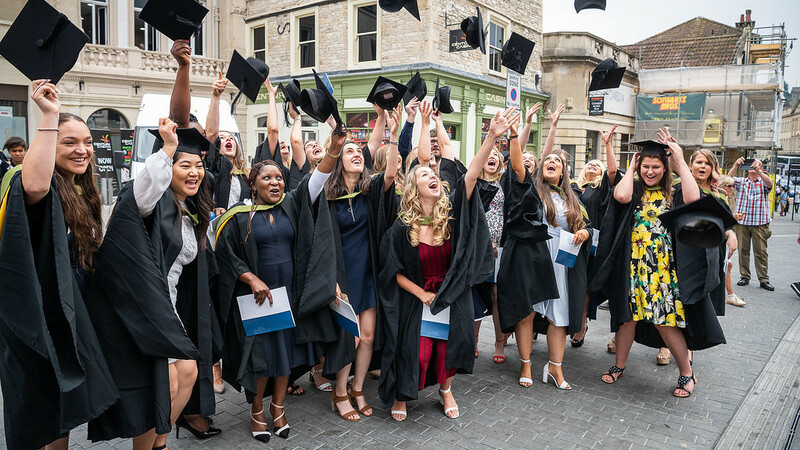 The responses will be crucial in allowing current and future students to make informed choices and in helping the University of Bath evaluate and promote our courses. Please respond when you are invited to participate in the survey and help make the Graduate Outcomes survey a success. To support the survey, we are required to hold accurate contact details for you. We use the details held by the Alumni Team rather than on MyFuture for the survey. So if your details change, you can keep them up to date by contacting the Alumni Team via alumni@bath.ac.uk. The survey is owned by HESA, the Higher Education Statistics Agency who have created a website with more information www.graduateoutcomes.ac.uk including guidance on how your contact details will be used.